Last night, Mom asked me to read an article she had seen going around on Facebook and give her my thoughts on it.....an article titled something along the lines of "Why Courtship Is Fundamentally Flawed." Without diving too deeply into the overall ludicrousness of the arguments he laid out and the solutions he proposed, there was one thing that caught my attention. "The whole point of courtship was to have a happy marriage, not a high divorce rate." WRONG! Happy marriages can come out of courtships or dating scenarios....as can a divorce; that's not the point. I read that sentence to Mom, and her comment hit me. She said, "You know - a happy marriage isn't based so much on what process you went through before the wedding day. It's based on two people who are completely and entirely committed......not just to staying married; there's lots of people who are just committed to stay married no matter what, and that causes nothing but two miserable people. It takes two people who are committed to working through things and having a *good* marriage, no matter what." That's a huge distinction. One I'd never really thoroughly processed before. Of course you don't get divorced - that was just a given for me. But a good marriage is so, so much more than that. 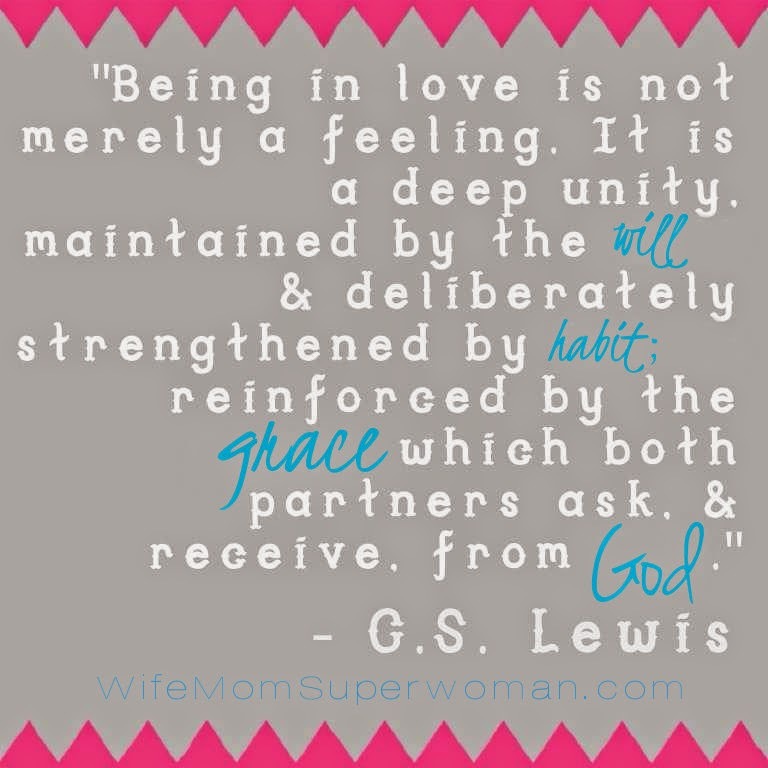 It's two people completely given over to God and each other, purposing to work through problems, grow, and love. Exactly!!! This is why I've finally boycotted all the books on courtship, dating, etc. Because all they are, are formulars that men have created that will make you want to tick all the boxes and squeeze your relationship into a box. If two people ALWAYS have God at the forefront and focus of their relationship, then the right kind of courtship, dating, get-to-know-you stage will come out of that, and not only affect both parties before you're married, but also after you're married. And your Mum is spot on. No matter how you begin with your future spouse, it matters more how you finish. And to finish well, and have a good marriage throughout takes commitment to a good marriage by God's grace. Yep!! Formulas are never the answer - even the Bible never gives formulas or checklists. Just principles that we have to discern and apply. Yep, Your mom is spot on!!!!!! Great thoughts, thanks for sharing. I am reading an awesome book.....Your whole family would love it and I am learning so much! It is called Fool Proofing Your Life by Jan Silivious. The title is a little misleading to me, in the way that it seems more to be teaching me how to recognize either foolish choices from the simple and naive, and discern the difference between; what the bible calls a fool versus when a person is just simple/naive. Great stuff. I know you have a lot on your plate but I highly recommend this book, and I especially think it would be a great book for any young person as they consider future spouses. :-) I am encouraging my guys to read it too. It has been convicting and enlightening at the same time. The Lord is using it in my life to increase my discernment. So thankful when He does that .............Personal example, and nothing to to with the above article :-) The other day I was picking up peaches and we were talking about the peach recall. The older gentleman began to tell me his thoughts and I interrupted him with my thoughts! I was immediately convicted about not being slow to speak and not listening to the wealth of information this farmer, of many years probably, had to offer. I got in the car and said to Jon, " Oh my...I was so convicted about interrupting that man and sharing my opinions when he was the farmer for so many years. I missed out on his view point and wisdom that he could have shared with me." Jon said, " I noticed that." So thankful to have owned that right then and there. What a beautiful moment to admit my foolishness to my son who is forming his mindset. All this to say that there are many people out there with opinions and formulas, however they are not all wise :-) But you my dear Lisa, you are growing in wisdom :-) Keep it up. Much love, Mrs. G.